How Should Men Keep their Feet Healthy? Men usually don’t care about their personal hygiene as women do. They are against the idea of keeping themselves clean. They even stand under the shower and just put shampoo on their head and let the shampoo clean the rest of the body. We are not making these things up but this is true according to the survey conducted. Men care most about their face and less about their feet. Wearing shoes helps a lot in keeping the feet dry and in shape. Scrub your feet whenever you are in the shower, but make sure that you wash it with hot water and soap. Dry them off with a nice and clean towel. Moisture in the feet can invite various fungal organisms and some of them can be too deadly. If you notice that your toenails are getting discolored or yellow, then using Yellow Toenails Cured is a must. This will help you to remove the fungal infection under your toenails in no time at all. Make a habit of inspecting your feet after getting out of the shower, once a week. A significant amount of peeling can lead to the chances of having athlete’s foot. 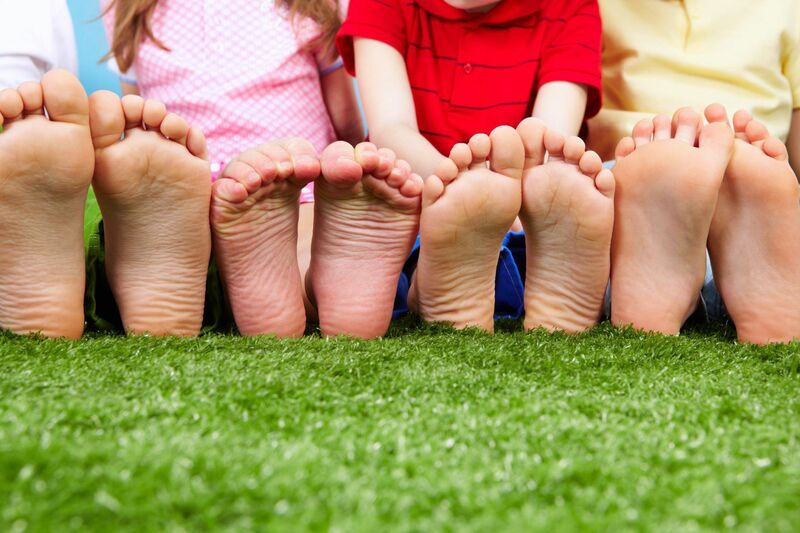 Take a good look at your toenails to see if they are discolored, mostly yellow. If your toenails turn to yellow then that means that you are not cleaning them properly. For people who are diabetic, they need to keep their feet under special check because a slight cut can lead to a severe infection and they will need to seek out some medical attention. Leaving these cuts and sores unattended and opened can cause infections and a host of other health problems. Cutting your toenails is the most important part of foot care. When cutting your toenails, make sure you don’t trim them too closely due to the pain this can cause. You also need to be careful while rounding of the corners of your toenails too much due to the ingrown nails this can cause. Be careful while trimming and take necessary precautions when trimming your toenails so that you can save yourself from a lot of pain and aggravation. As already mentioned, socks and shoes that you wear play a huge role in the health of your feet. Socks should be made of a material which can soak up the sweat and yet feel light because socks that are made from materials like wool or cotton can cause too much sweating. Synthetic fiber socks are great to invest in and more comfortable. These types of fibers will help in soaking away the moisture your feet create. Keep different shoes for different places. Shoes for gym should be separate and for outing should be separate. These two should not be mixed up. If you are showering at a local gym, you need to wear some sandals so that to avoid direct contact with the floor. By this, you can keep the fungal infections at bay at certain areas on your feet. Put some effort and give some time to your feet and it would be worth your time.